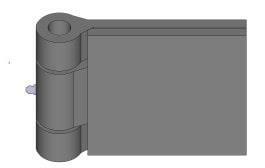 Heavy mortise hinges are plate hinge designed to sit flush when installed properly in the application area. 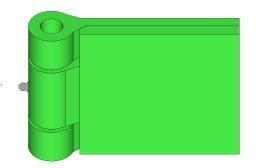 These premium hinges are popularly used for applications experiencing immense weights and those witnessing a lot of traffic. Heavy duty mortise hinges are designed in a way that the one leaf (half mortise or half surface) or both leafs are mortised rightly into the application area, leaving only the barrels showing. At Kiesler Machine Inc., we keep an extensive inventory of full mortise and half mortise heavy duty hinges that are known for high-performance capacity and long life. Door or gate weights up to 2,000 lbs. 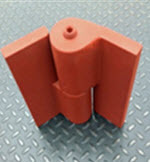 Suitable for high traffic gates and doors. 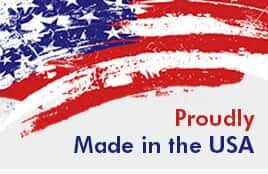 Made in the U.S.A. with pride and quality craftsmanship. They are manufactured with precision bearings for smooth and long-lasting operation. They can be supplied either weld-on or with mounting holes for bolt-on applications. They possess high load bearing capacity. They are designed to assure tight fit between the door and the frame, hence are the reliable option for security doors and gates. Precision machining and premium components guarantee extended service life. Their non-handed design allows for either left or right hand mounting. Our range of mortise hinges is the right choice for heavy weight doors of containers, detention centers and much more. A lot of customers from the below markets prefer these hinges especially due to their ability in offering a clean look. Our team of specialists will work with you and strive to deliver standard or customized solutions in the shortest possible lead-times. We welcome orders of all different sizes and varieties of industrial mortise hinges, which can be used in demanding and strenuous industrial as well as commercial applications. 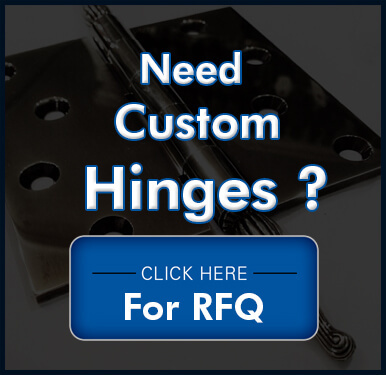 We are committed to improve and meet or exceed our customers' expectations by delivering superior quality industrial mortise hinges and other hinges capable of supporting high traffic and heavy load applications.